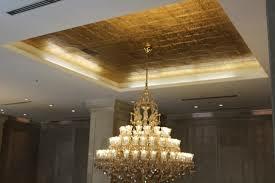 We, Casa Decor offer the best and most modern golden and silver leafing designs for your interior decoration. 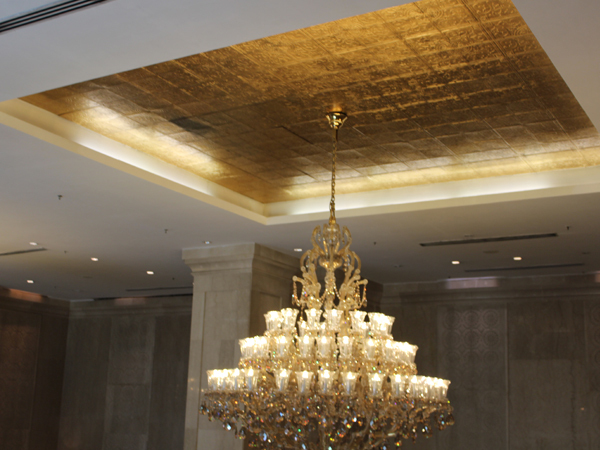 With our golden and silver leafing, you will be able to infuse a traditional yet stylish look to your interior. Our golden and silver leafing designs are mainly used in different portraits, floral designs, pillars etc. 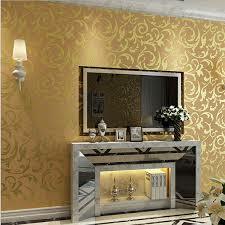 The golden and silver leafing designs in your interior will redefine your room’s interior Decor. 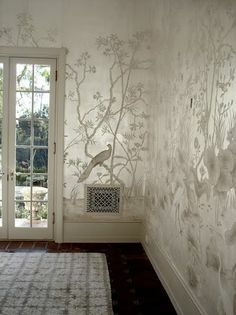 We recommend the usage of golden or silver leaf designs as per the color scheme, texture and size of the room. From us you would get the best qualities of raw materials. Our qualified interior decorators have the competency to understand your choice and taste. For us our customers’ satisfaction is the main goal. 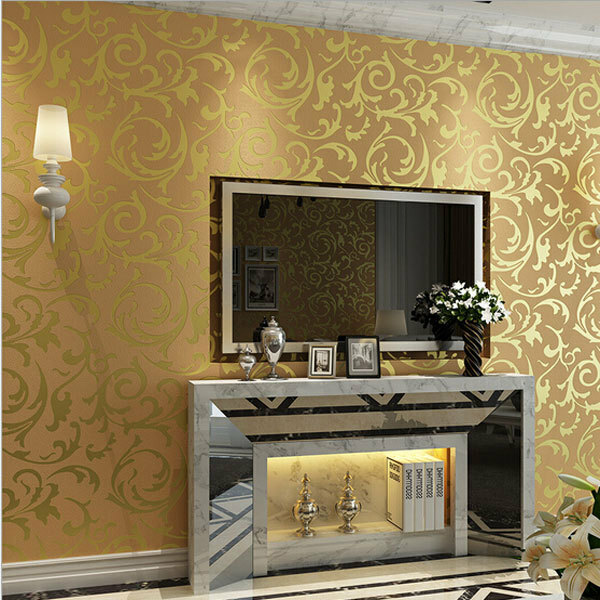 You can easily contact us for getting a rough idea on the cost of decorating you interior with golden and silver leafing designs. You will not have to compulsorily avail our services if you request for a quotation. Our experts visit your place as per your convenience and suggest the best possible plan for infusing the golden and silver designs in your interior. We extend our services to both businesses and individual customers. The making costs as well as maintenance cost for the golden and silver leaves of your interior are quite affordable.